Sorry... the 2017 Volkswagen Tiguan Limited is no longer being sold as new. Instead, take the first step to a great deal on 2018 Volkswagen Tiguan Limited with a free price quote! 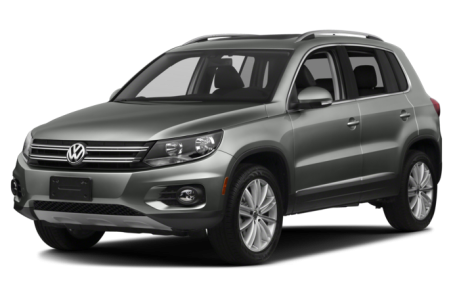 The 2017 Volkswagen Tiguan Limited is a compact SUV that is a repackaged version of the first-generation Tiguan. It is powered by a 200-hp, turbocharged 2.0-liter 4-cylinder engine mated a 6-speed automatic transmission. Front-wheel drive comes standard, while 4MOTION all-wheel drive (AWD) is available.